Voxox Opens Beta Just in Time for Thanksgiving! With Thanksgiving just around the corner, we wanted to give thanks to our loyal fans and dedicated users by opening up the private beta of the latest version of Voxox! Since August, we've been keeping a lid on this new version, available by invite-only at voxox.com. This week we’ve done away with the invite process and opened up an early build to the public. 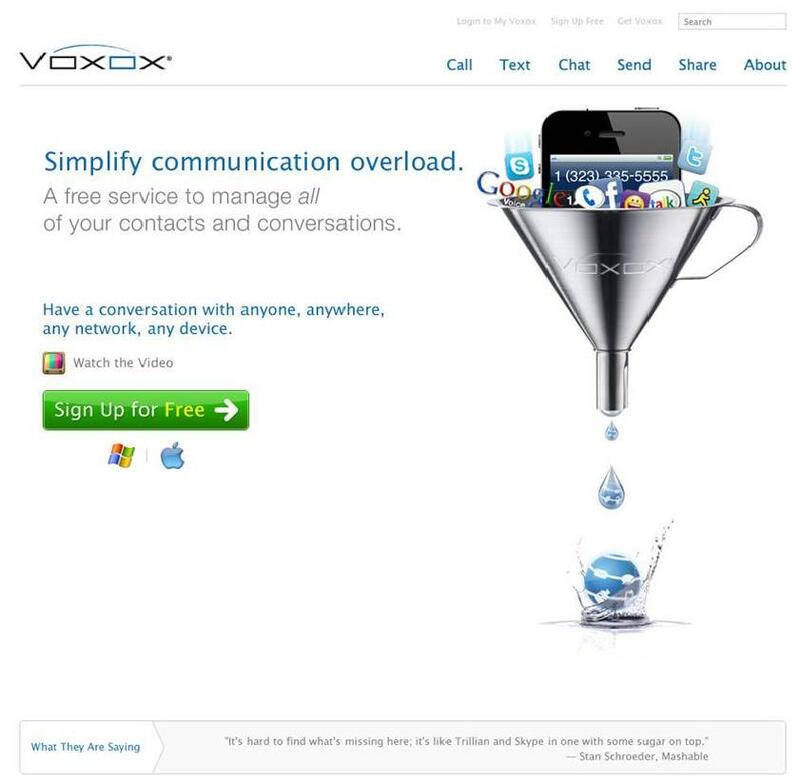 The official release of the “new Voxox” will be launched at the International Consumer Electronics Show (CES) first week of January 2011. Meanwhile, we’d love some last minute feedback on this latest build before our big Vegas launch. So sign up and let us know what you think... and happy Thanksgiving from the Voxox team!